How much money is Kanye West worth? 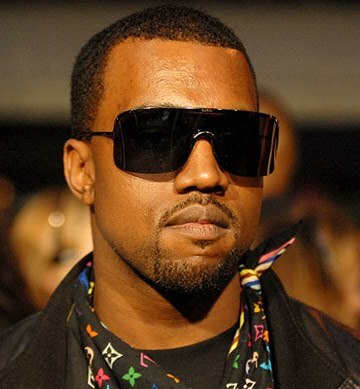 Kanye West is a well accomplished American rapper, singer-songwriter and record producer, known for albums such as The College Dropout and Late Registration. Best Selling Albums: The College Dropout (2× Platinum), Late Registration (3× Platinum), Graduation (2× Platinum), 808s & Heartbreak (Platinum). Earning Information: Kanye West also savvies himself as a businessman, releasing a line of tennis shoes by Nike, entitled Air Yeezy, plus a more posh shoe design by Louis Vuitton, and a slew of Fatburger restaurants in the Chicago area. Personal Information: Born in Atlanta, Georgia on June 8, 1977, his full God-given name is Kanye Omari West. 0 Response to " Kanye West Net Worth "